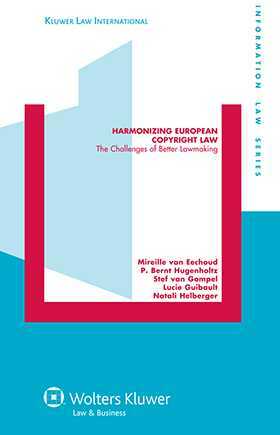 This book will provide analysis of the current state of play of and suggest direction for future development of European copyright law and related rights. The acquis communautaire is reviewed in depth, starting with an analysis of the exact competence of the EC in relation to its declared policy ambitions from the past to the present. Next, the body of european copyright law is described. This is done not in the traditional way, i.e. on a directive by directive basis, but following a scheme of the principal elements that national copyright and related rights law share (e.g. 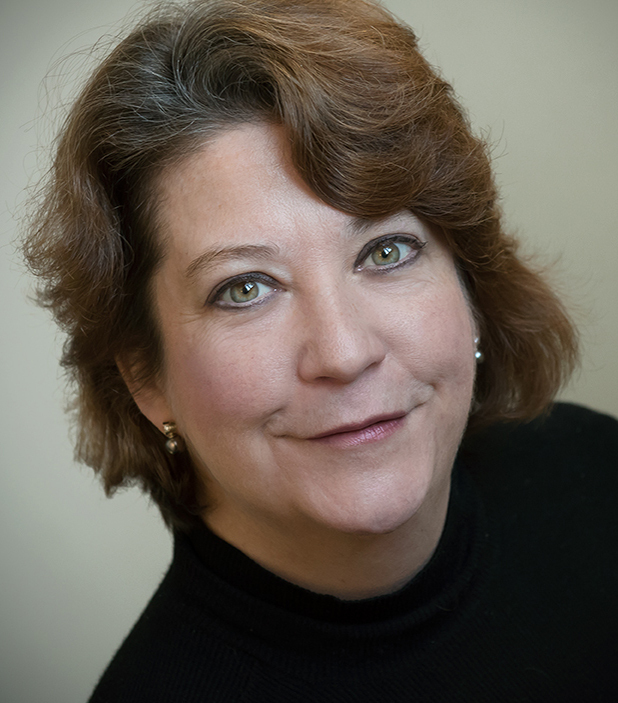 what is protected subject matter, who are beneficiaries, what is the nature and extent of the exclusive rights and limitations, term of protection). Of all principal issues, the degree and scope of harmonization is analysed, put into the perspective of Member States’ obligations under the relevant international treaties (e.g. Berne Convention, Rome Convention, TRIPS agreement, WIPO internet treaties). In addition, a number of items on the European Commissions current legislative agenda are subjected to a critical review, in light of our findings on the successes and shortcomings of the harmonization process so far.